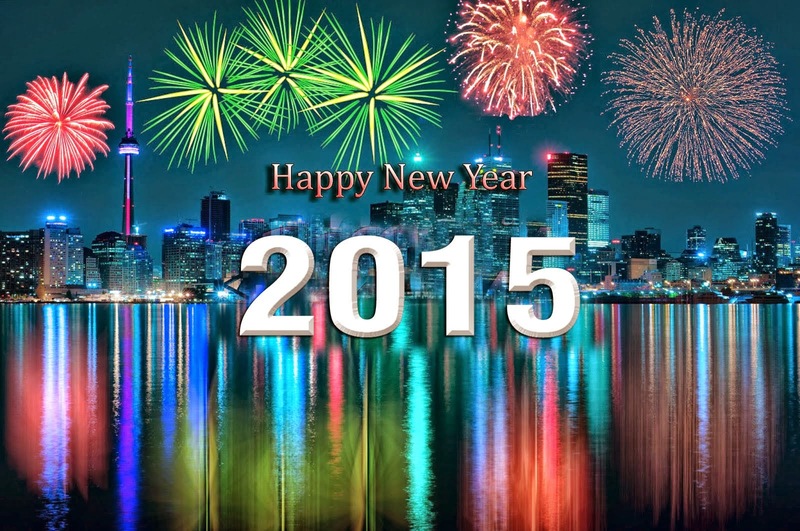 Wishing every-one a wonderful New Year. and of course lot's of creativity. download from Ann's Paper Art facebook page. You do not have to have a facebook account as it is a public page. NEW components to this beautiful pattern. 3d embroidery pattern sheet 2 "Yellow Roses"
Threads are Mettler Polysheen 0605, 2920, 3045, 5833. Peel offs are by "Findit"3061. I also added some pearls. Ann's facebook page and download this beautiful pattern. 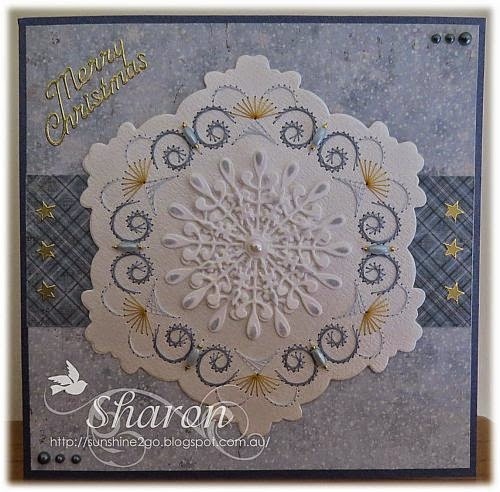 Also visit the webshop for other amazing patterns and cardmaking products. for a FREE downloadable stitching pattern by Ann's Paper Art. with the beautiful lantern in the centre. Threads are Mettler Polysheen 0821, 1902, 5833. Peel off stickers are Starform 873. 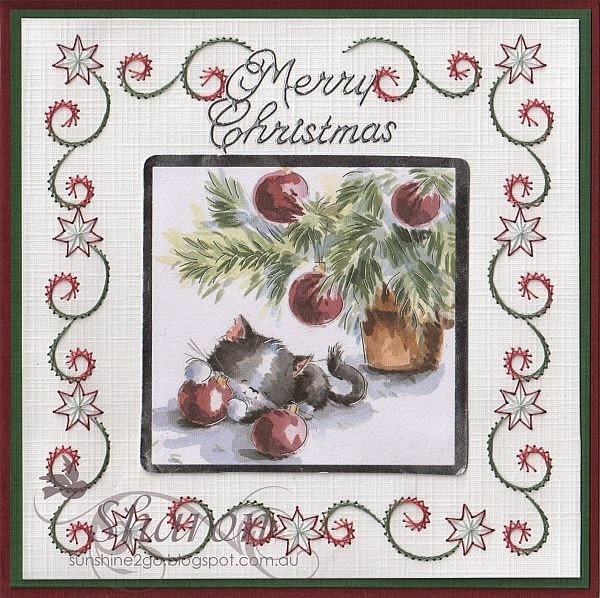 There are 4 new 3d decoupage in this amazing Christmas set. The decoupage are realistic with lots of beautiful colours. Thank-you for coming by having a look. 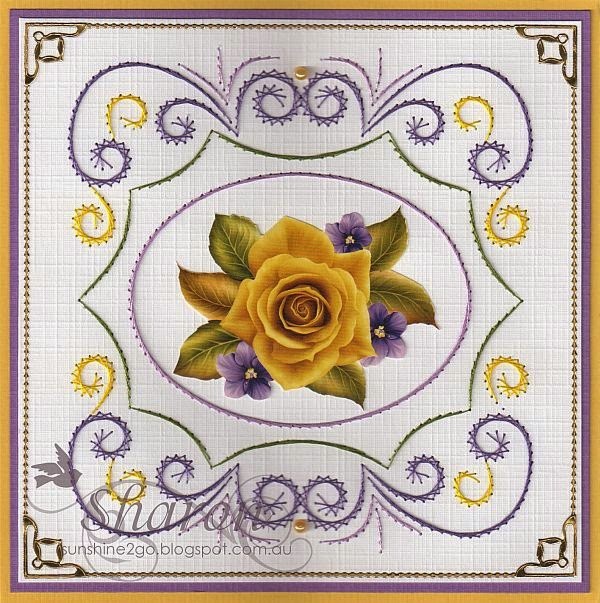 Ann designed especially for the Nellie Snellen die SGD001. You can purchase them both from the webshop. The threads are Mettler Polysheen 0824, 2521, 3951, 4332. 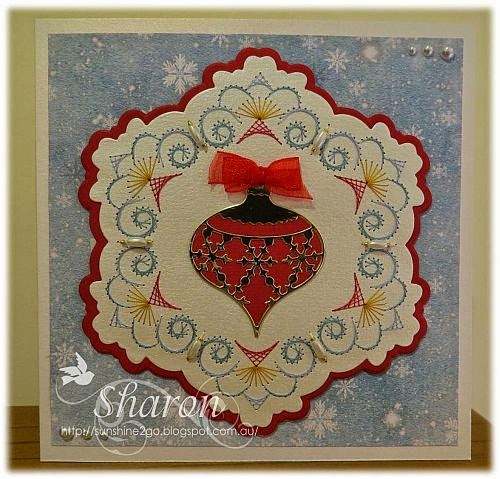 The ornament die is Memory Box "Snow Flake"
The background paper is by Joy! "Winter Paper Bloc"
Pearls and beads have also been added. The second card was created for Sue and her family. Threads are Mettler Polysheen 0824, 3853, 3951. Snow flake die is Joy! Icecrystal 6002/2020 & 6002/2019. I added some Tim Holtz "weathered wood" along the edges. Background paper is by Maja Design, Vintage Frost Basics "9th of December"
Pearls, beads and peel off sticker have also been added. I love this pattern and die, it is one of my favourites. Christmas is just around the corner, it is really creeping up on all now. ( British Shorthair cats) were pleased with the idea. I am sure that there will be one for her under the tree on Christmas day. This Christmas card was especailly created for Frances and her husband. 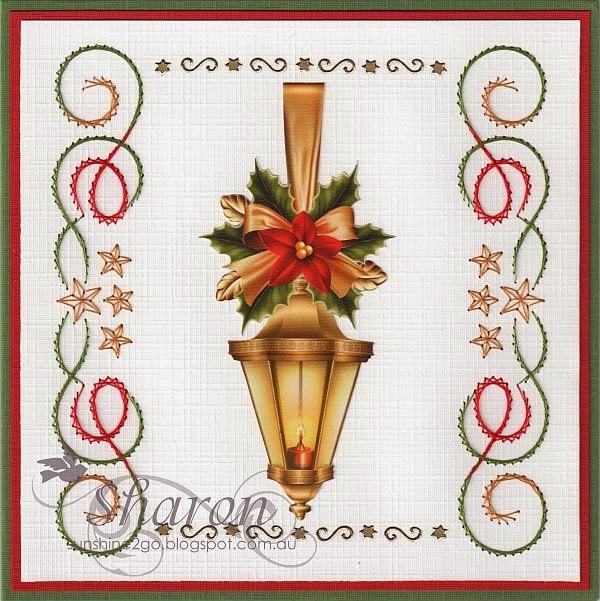 The pattern is by Ann and is available from the Ann's Paper Art webshop a643. Threads are Mettler Polysheen 2224, 2241, 3971, 5664. Frances also loves cats so when I saw the Anita's foiled Christmas decoupage I knew that I had to buy it for her.